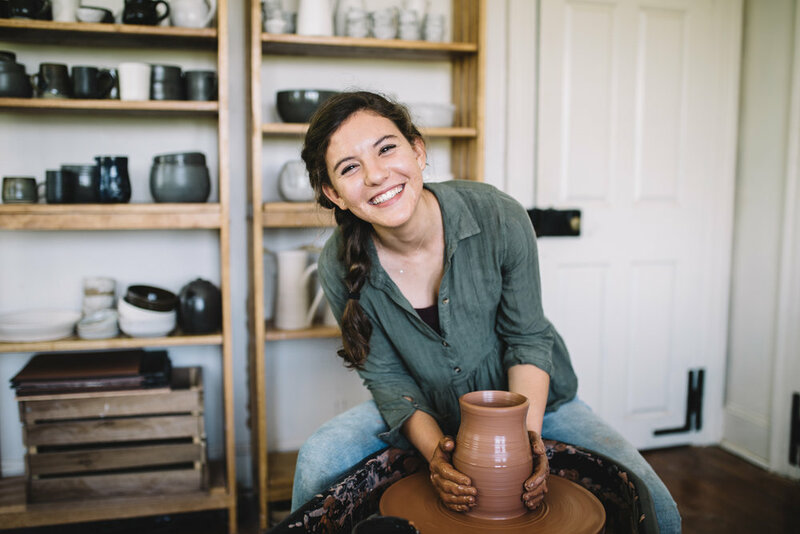 Meet Talia Olmstead of The White Hearth! 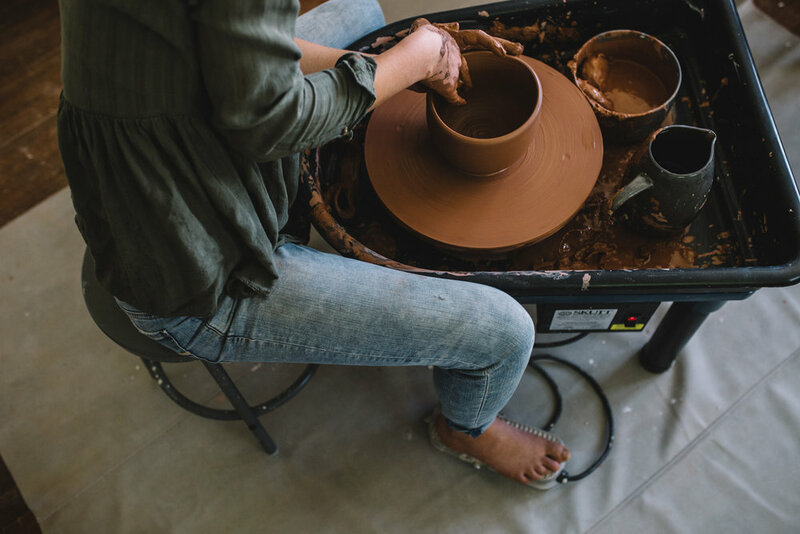 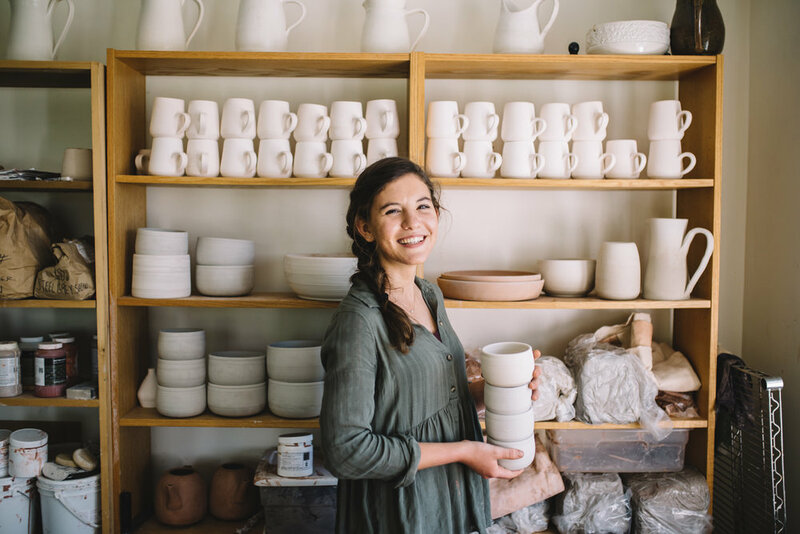 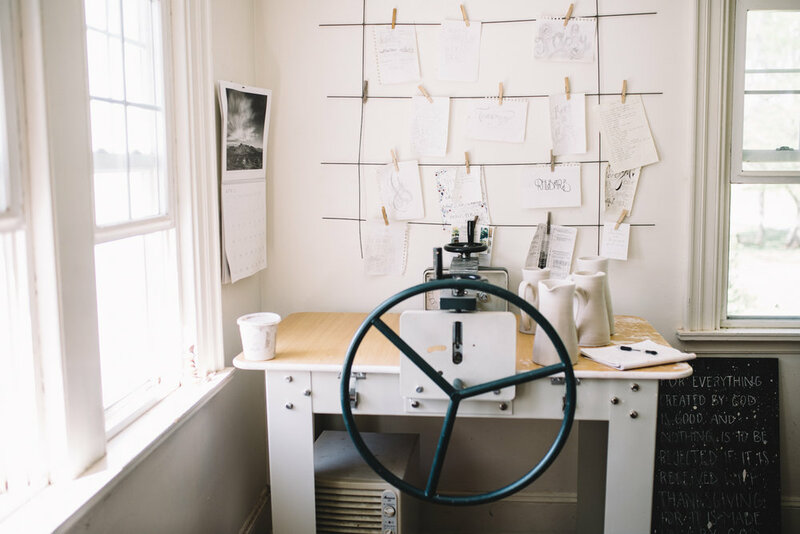 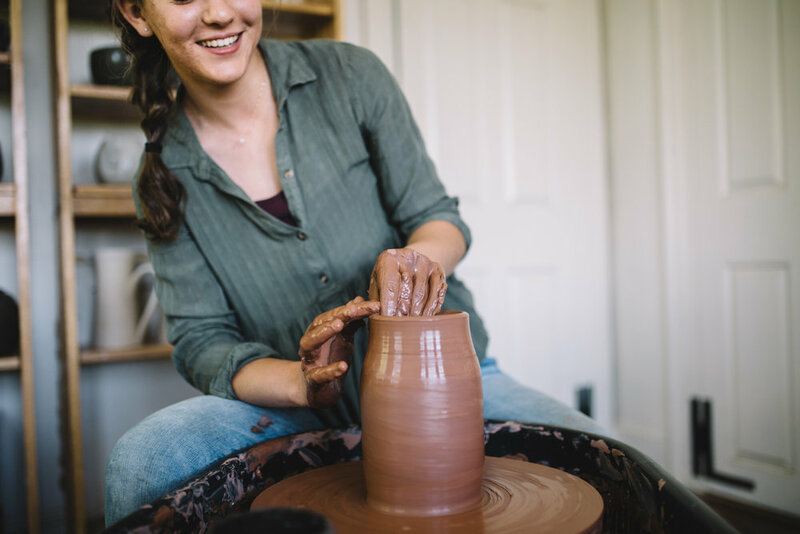 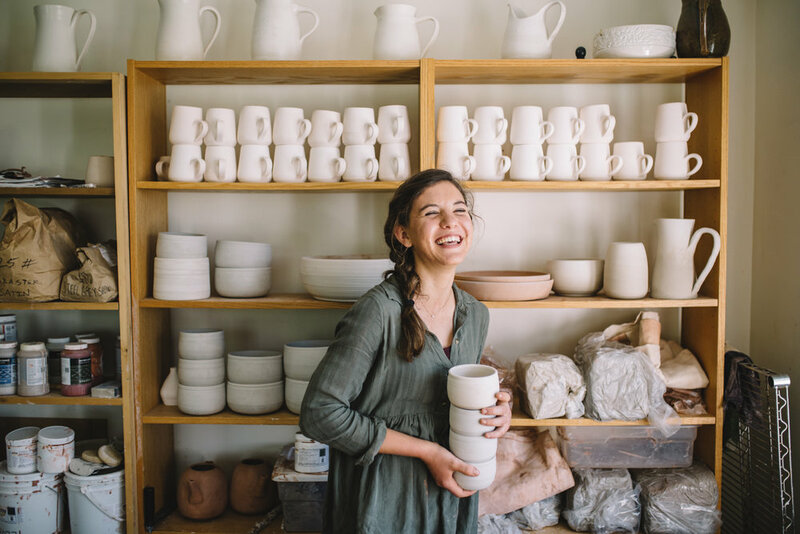 Talia is a talented young potter located in Northern Virginia. 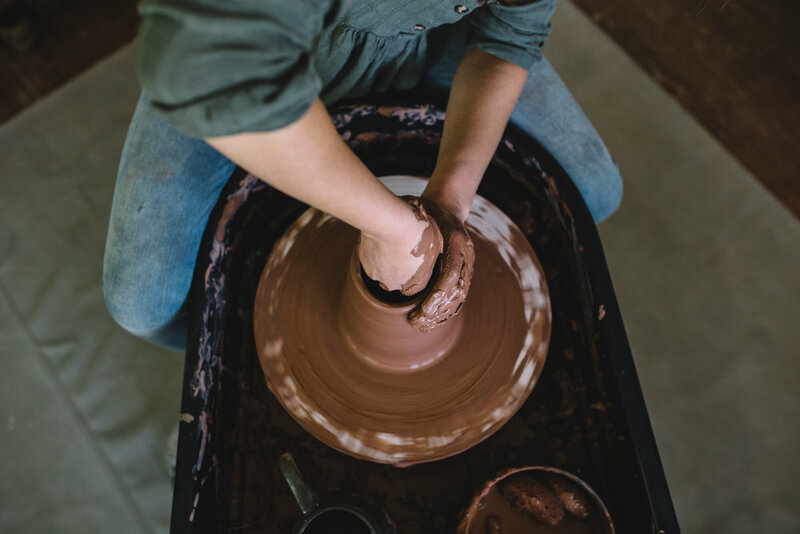 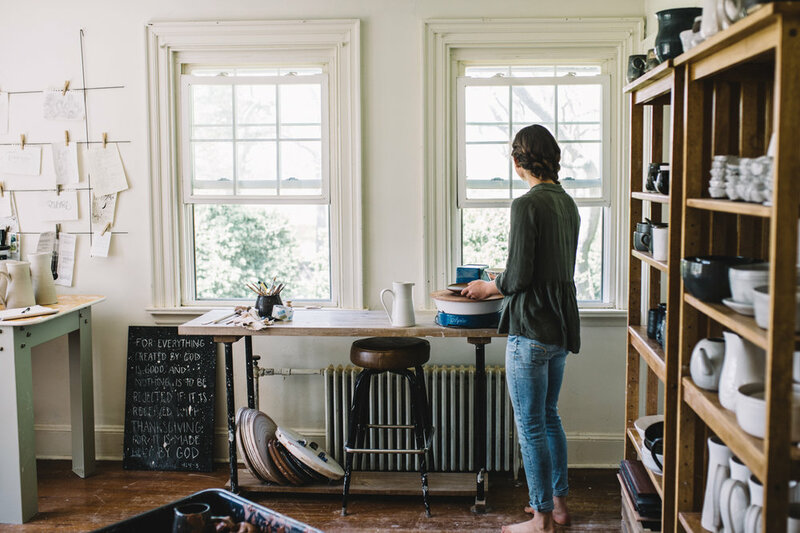 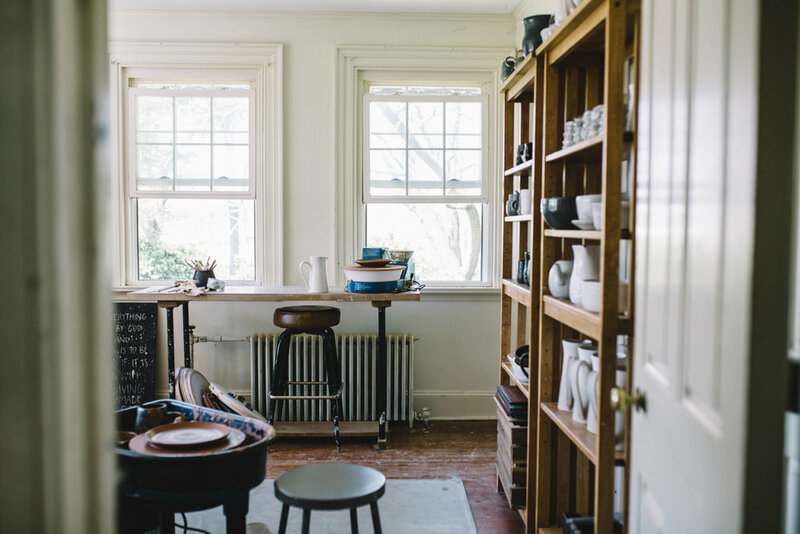 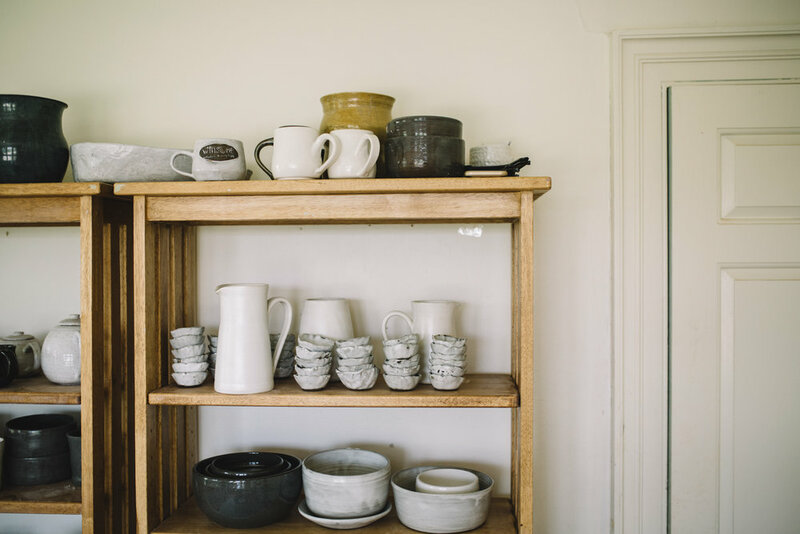 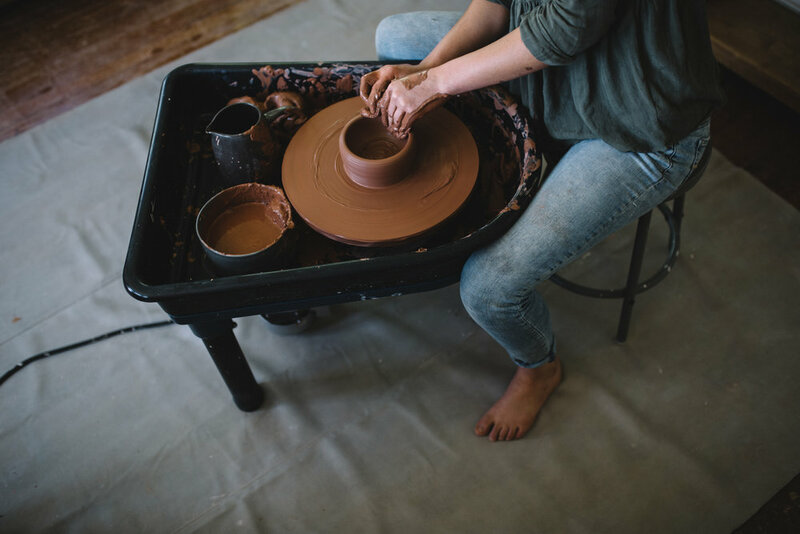 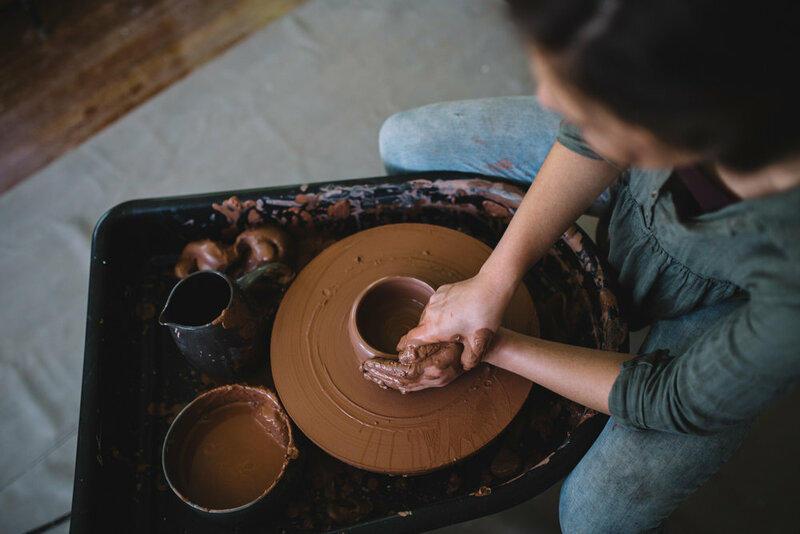 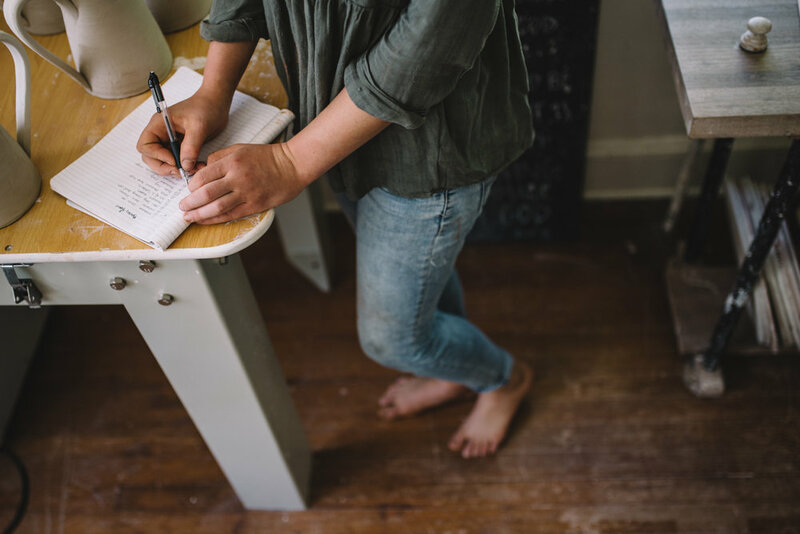 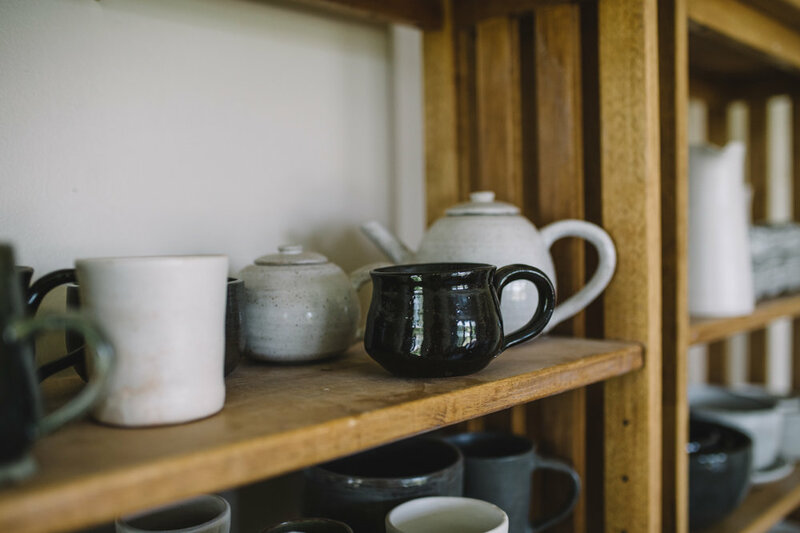 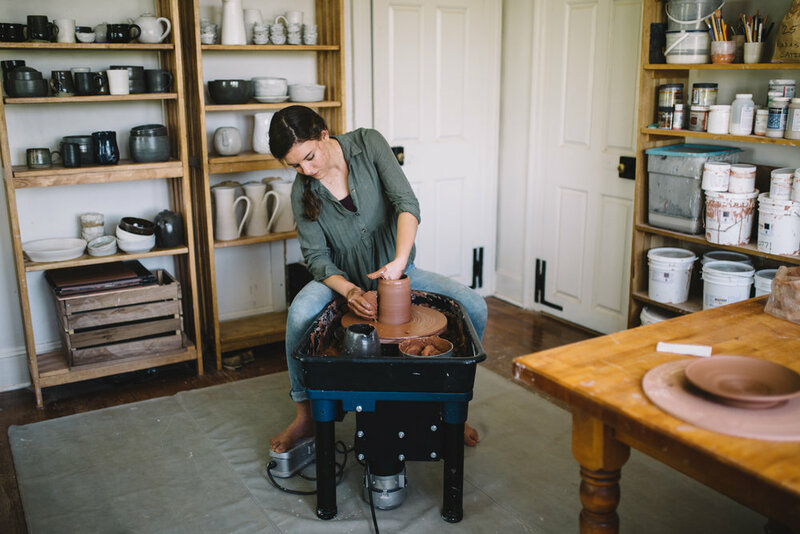 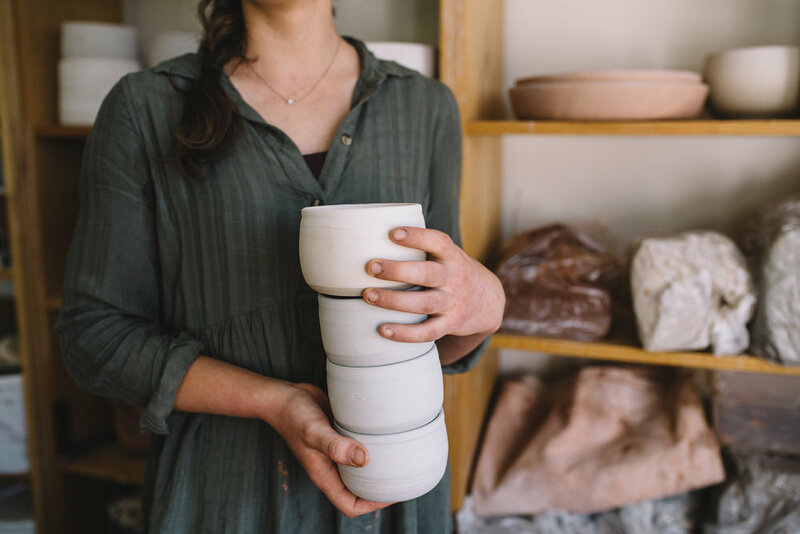 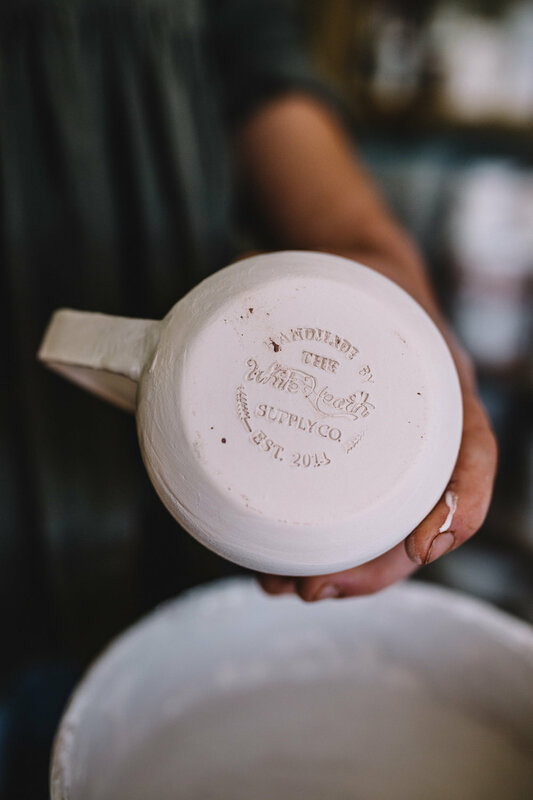 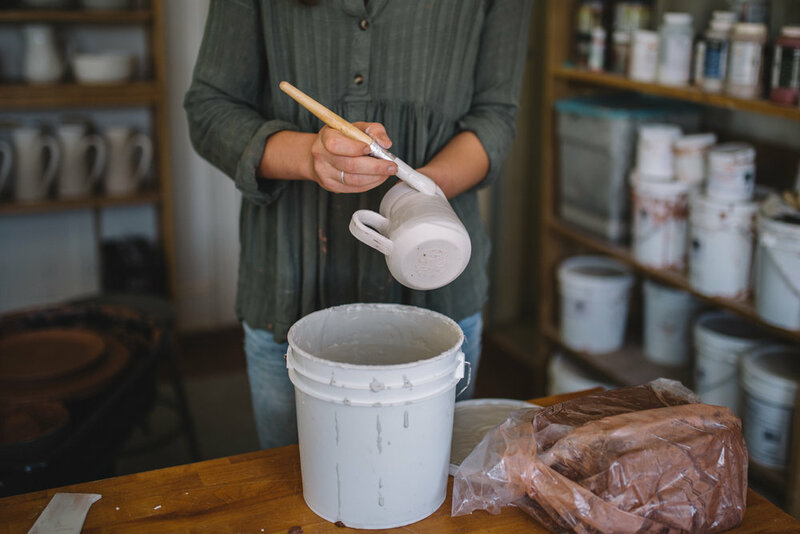 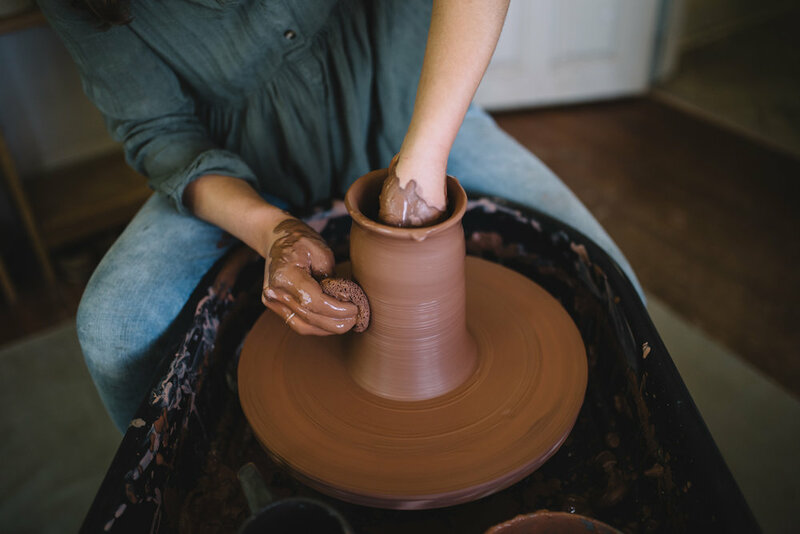 I spent an afternoon in her beautiful studio capturing these photos and learning more about the process and the potter herself. 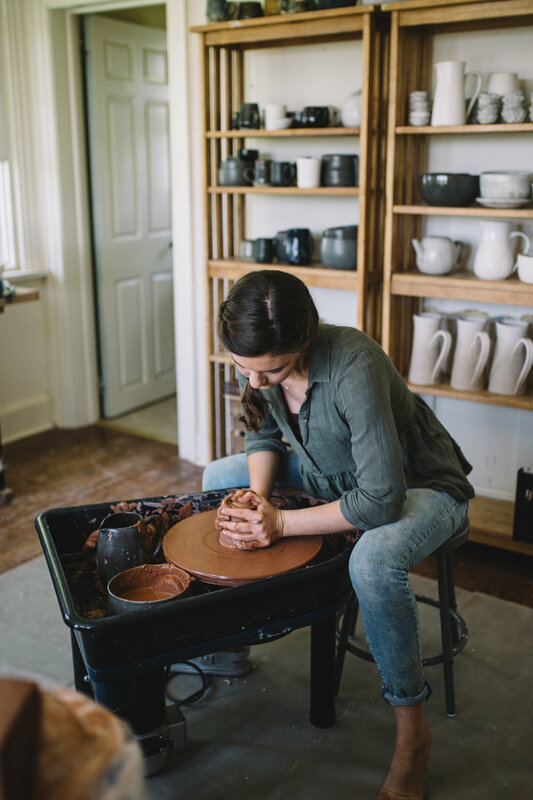 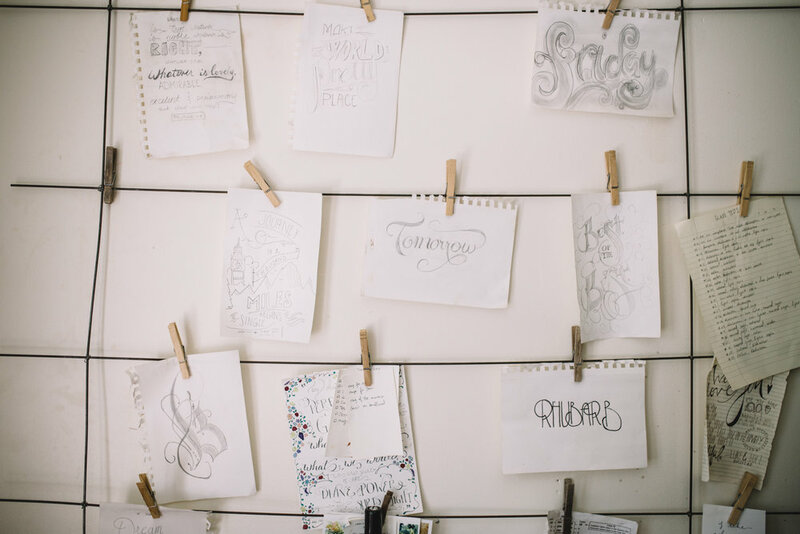 Do yourself a favor and hop on over to her website to view and purchase one of her beautiful pieces!